The job interview remains the best opportunity to truly sell yourself as a person and a professional to land a new job. 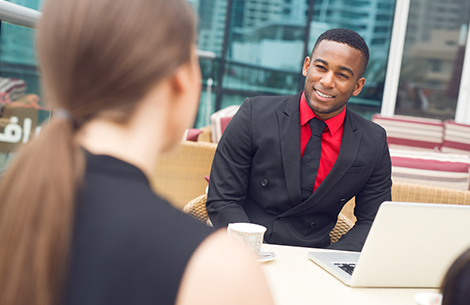 There are a number components to the interview that runs the gamut from preparation and body language to questions for the employer and following up. Barry Drexler, the Expert Interview Coach, tackles a number of terms associated with the interview and gives Tim Muma an idea of how each of these impact your chances. Barry also shares some inside tips on how to nail each portion of your next interview.